Our high quality line of game tables now boasts a 7’ Pool table. 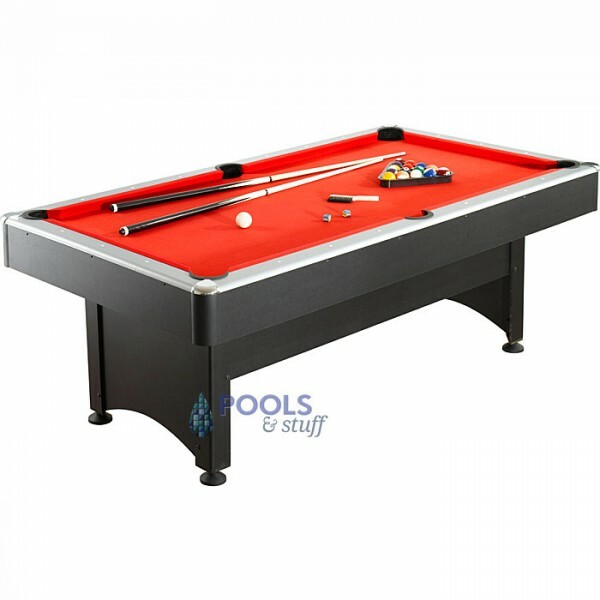 If you love to play pool, this table has quality features and the compact 7 foot playing surface fits in many game rooms where a larger table won't. 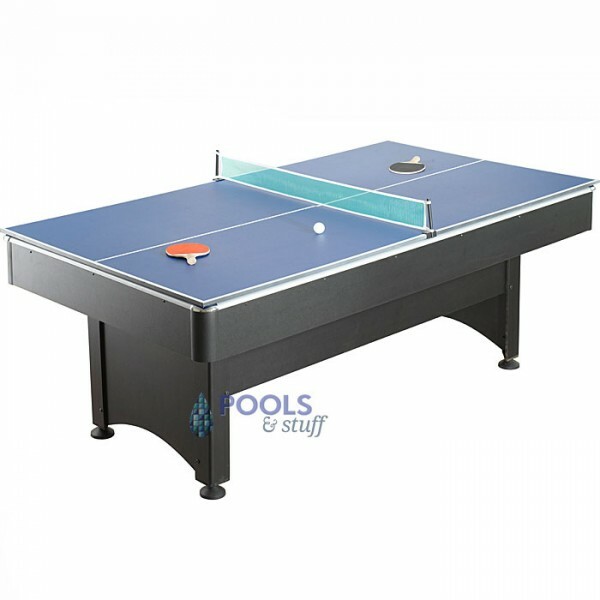 Double the fun with the included Table Tennis table top! 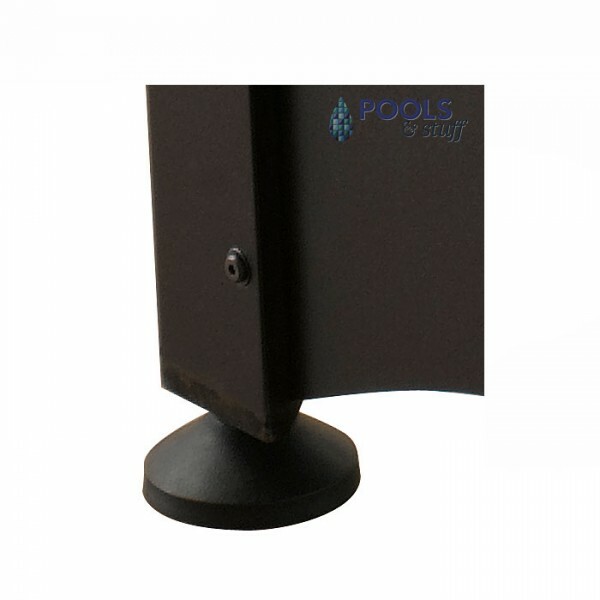 Includes ALL the accessories you need to play pool and table tennis. Add this versatile table to your rec room for hours of gaming fun! Double the fun with both the Pool Table and the included Table Tennis table top! Included Accessories: Two Two-piece 57” Pool Cues, 2-1/4” Pool Balls, One Plastic Triangle, Chalk; and Net, Posts, Two Paddles, and Two Table Tennis Balls.